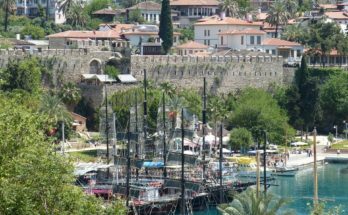 Turkey is historically rich and beautiful country. You can find many Muslim friendly amenities in Turkey be it halal hotels or even halal restaurants near me. 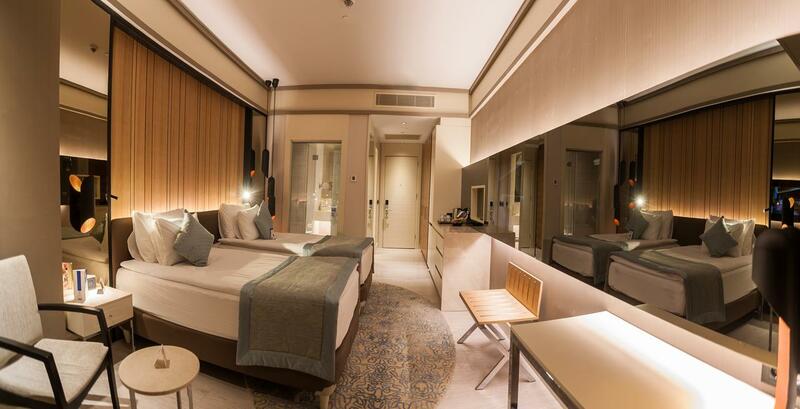 Here are some of the best halal hotels Turkey has to offer. 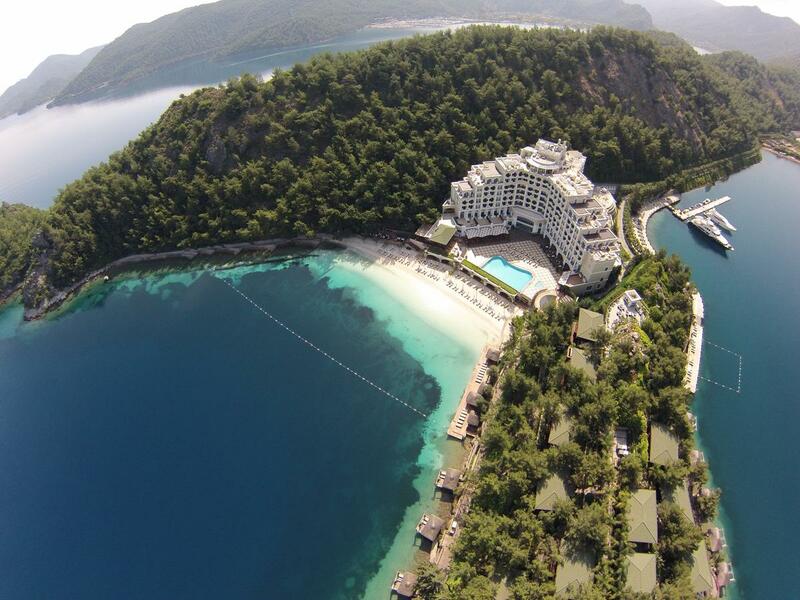 Angel’s Marmaris Hotel is an extravagant hotel situated in the breath-taking Marmaris coast. 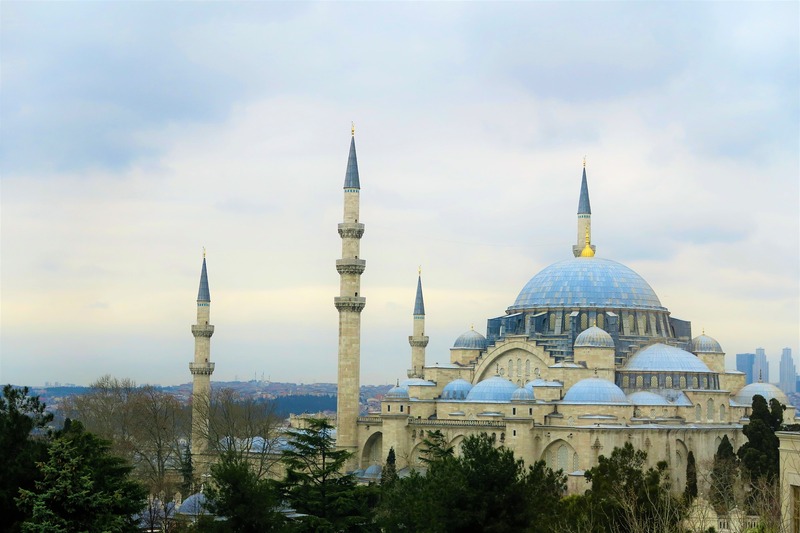 It is regarded as one of the best halal hotels Turkey is known for. Every food served on the premises is Halal and no alcohol is allowed. There are even dedicated swimming, sunbathing and spa areas for women. Other common facilities include Wi-Fi internet, air conditioning, soundproof rooms, beachfront, sun terrace, honeymoon suite and VIP rooms. If you are there on work or business, you can utilise the business centre, meeting room and the fax/photocopying machines. You can even take a shuttle service or hire a car to nearby attractions by paying a surcharge. 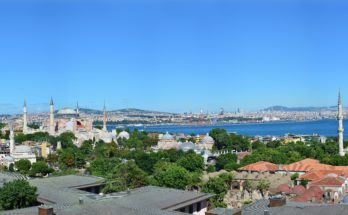 Ajwaa Hotel is located at the renowned Sultanahmet area. 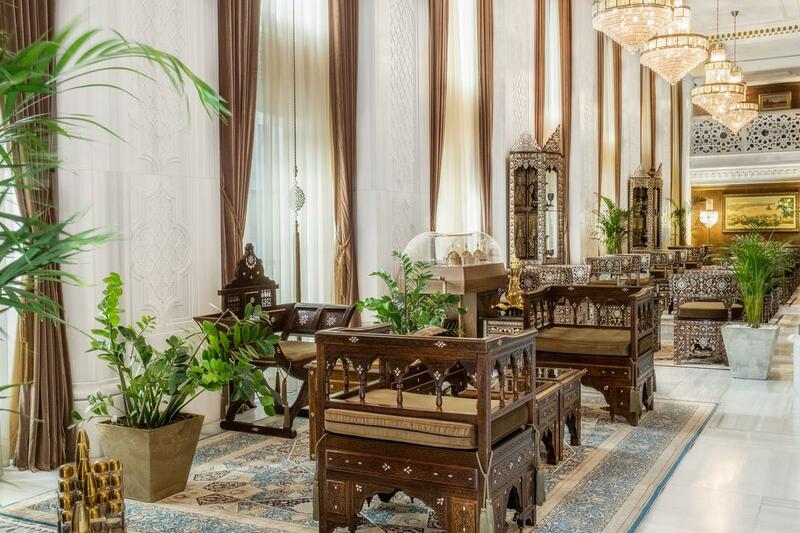 It is a lavish hotel with Ottoman-style decorations. 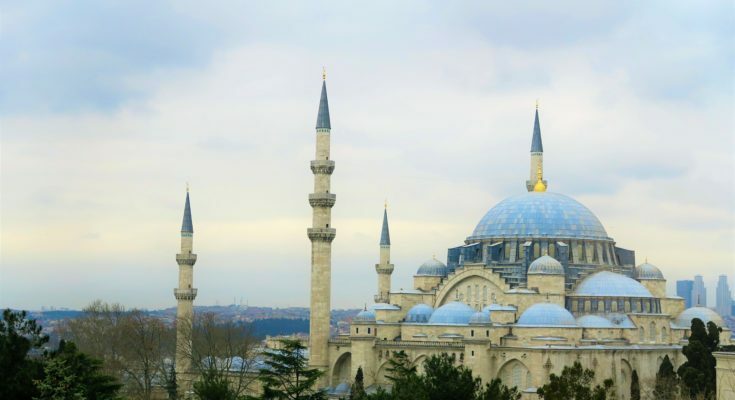 It is also in close proximity to other major attractions such as Hagia Sophia, the Blue Mosque and Grand Bazaar. The food served there is Halal and alcohol is prohibited on the premises. There are indoor swimming pools and a spa centre dedicated for women. Bayır Diamond Hotel & Convention Center can be found in Konya city centre and is about 2 kilometres away from Mevlana Museum. Everything served here is Halal and alcohol is not served. The restaurant there serves buffet and ala carte meals and you can also order room service. There is a dedicated spa centre and swimming pools for women. Prayer and ablution facilities are provided. Other common facilities include Wi-Fi internet, air conditioning, honeymoon suite, VIP room, wedding pavilion and soundproof rooms.